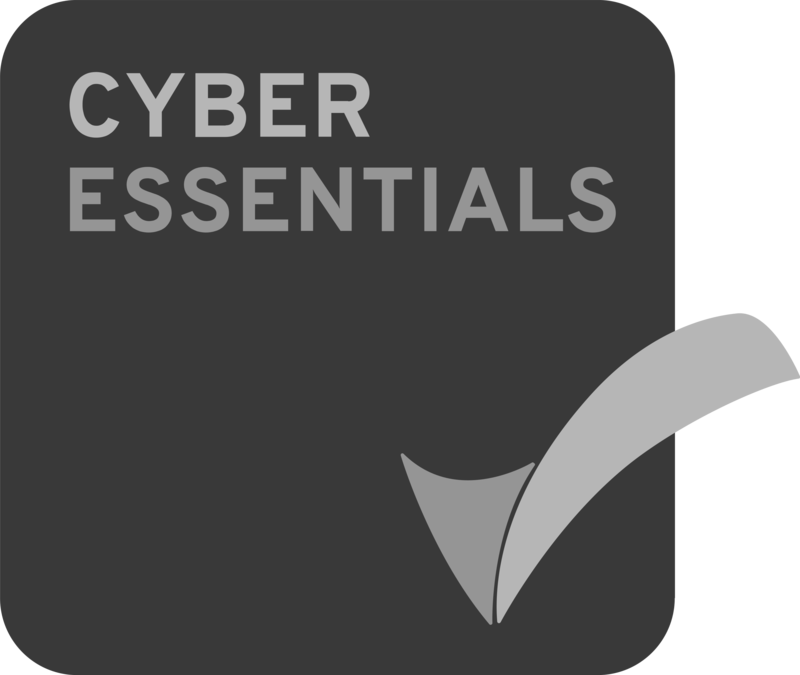 Our two-year programme will focus on developing your technical and interpersonal skills. A structured, mentored training programme, aligned to a recognised professional qualification, will set you on the pathway to chartership in your area of expertise. Through early responsibility you’ll learn quickly on challenging projects. Helps us identify great talent and helps you broaden your skills and knowledge. Our placements cover a variety of projects and disciplines.. Show us what you can do and your placement could lead to a company scholarship award and an offer of employment when you graduate. Apprenticeships are a fantastic way to earn as you learn and available at a number of entry points from GCSE, A Level or BTEC awards. In general all technical apprenticeship levels include paid work experience with off the job learning at a college/university on a day release basis. Apprentices develop on the job skills and gain wide-ranging knowledge and can naturally progress through the levels towards degree achievement if desired. Our work experience placements are a great way to get to know our business. Whatever career route you choose, it’s an exciting opportunity to experience the world of work and get a real insight into the role that suits you. 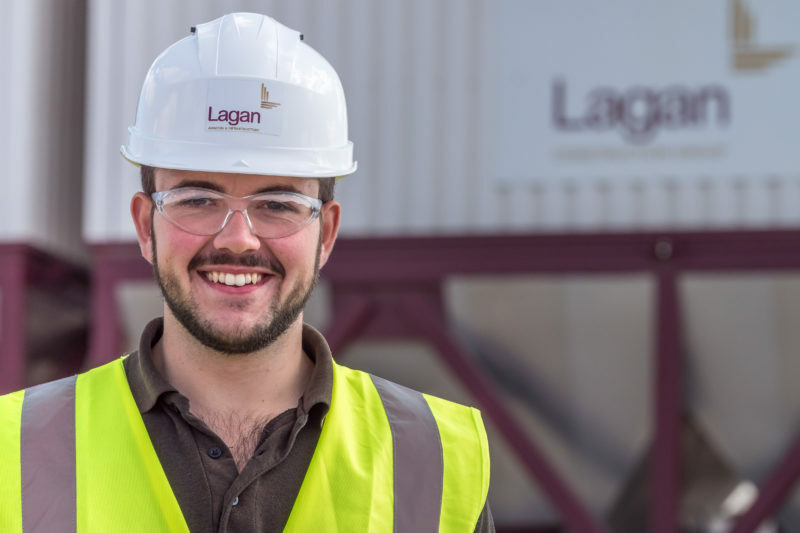 You can study part-time towards a degree while working as part of Lagan Specialist Contracting Group. You’ll gain practical on-the-job experience and benefit from a salary, as well as payment of fees to help you through college or university via a Training Support Agreement. Market competitive salary and wide range of other employee benefits. Generous company contribution to help you save for the future. You’ll have opportunities in a diverse range of sectors, locations and business areas. 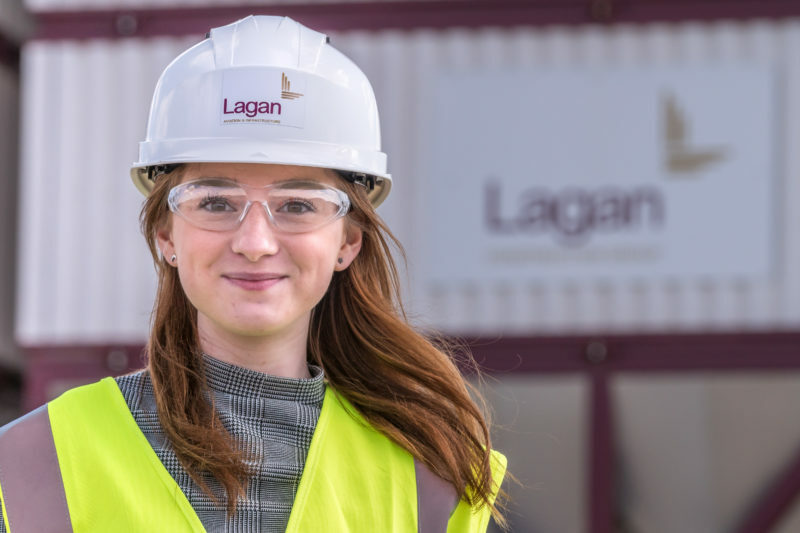 "I absolutely love working for Lagan Aviation and Infrastructure as part of the commercial team"
I have already learnt so much in my first year considering I had no background knowledge in construction industry. Every single day is different which is why I can learn and develop so many skills at once, it not only the challenges that I’ve gained the valuable experience from but also the team I work with. I have the opportunity to get a qualification and to get work experience at the same time. I pay no fees for getting my qualification and enjoy the employee benefits. I find the people kind and friendly. 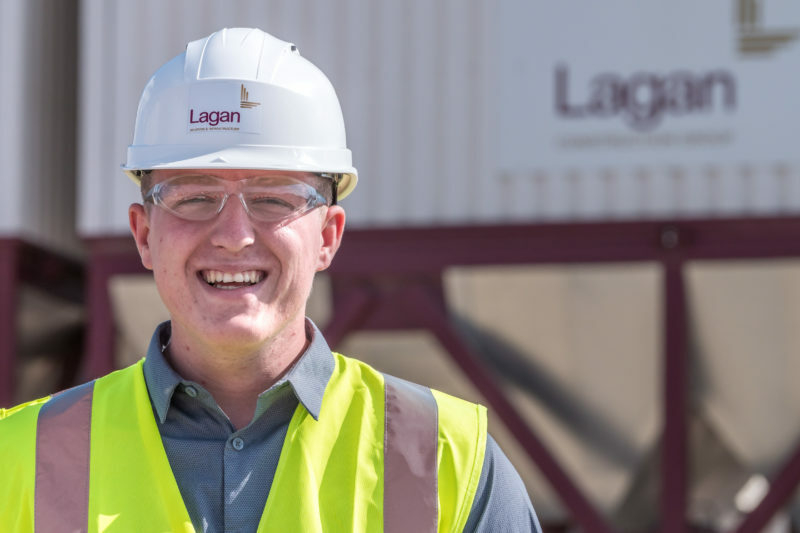 Choosing and getting the privilege to work for Lagan Aviation and Infrastructure was one of the best decisions I have made. "One of the best things about working here is the freedom you’re given to learn and the responsibilities you’re given to help you develop your career quicker." I joined as an Apprentice Engineer and studied and worked on eight week blocks at Stephenson College. My role on site involves the planning and preparation of works as well as managing subcontractors. I find my role very interesting as no two days are the same. One of the best things about working here is the freedom you’re given to learn and the responsibilities your given to help you develop your career quicker. I’ve benefited from significant levels of support and guidance in relation to my career progression. "The best things about my job is that no day is the same, there are new challenges everyday"
My role as part of the project team is important because I’m given real responsibilities. I may only be an apprentice but I feel a valued member of the team. A rewarding part of my job is watching the progression of a project and how quickly things change and come together. I regularly have meetings with my line manager about my progression, what I have learned and the skills I have applied. We also discuss how I can develop further and then make plans to go forward. There is a great sense of team spirit, and lots of support. 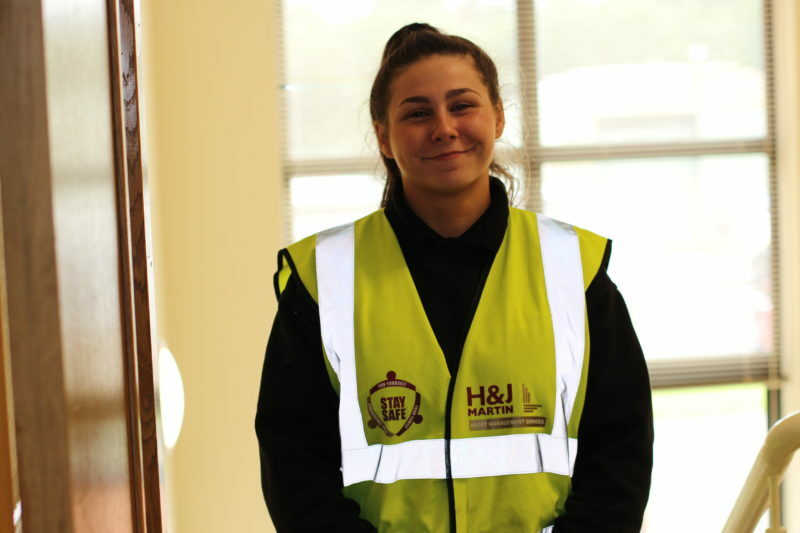 "There are not many females doing Fire and Security roles; I’ve been doing the job for two years now and I am loving it"
I started as an apprentice two years ago and this is my first job since leaving school. I wanted to work for H&J Martin because they have a great reputation. My grandad told me that it is known as great place to work and he was proven to be right! I attend college every week so I get to earn and learn at the same time. Everyone is really friendly and there is a real sense of fun and support for each other. I can honestly say that I love coming in to work; I enjoy working with our clients and I feel that I definitely made the right start to my career by joining H&J Martin.